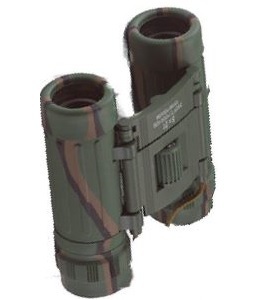 Whether you’re planning a weekend camping trip, boy scout outing or gearing up for battle in the back yard, you need kids army gear that can handle anything. 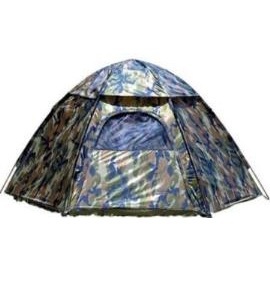 We feature many great options for camping and survival. 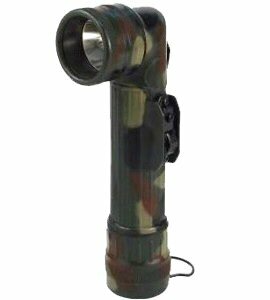 Our items are durable, practical and easy to use. 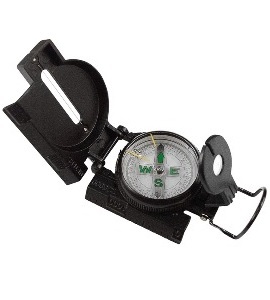 We have compasses, canteens, flashlights, backpacks, ready-to-eat meals, cots, tri-fold shovels and tents. 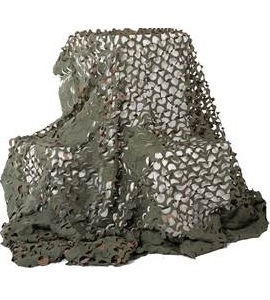 Our high quality netting is perfect for building a fort or decorating for a camo-themed party. 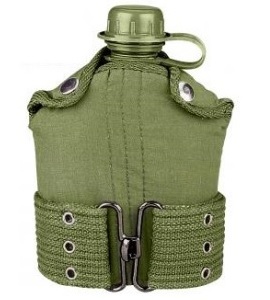 We stock over 100 colors of paracord for crafting. 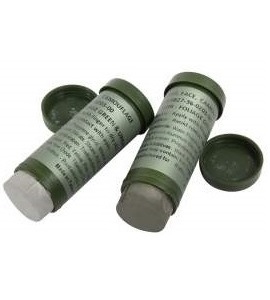 Complete your camo look with camo face paint. 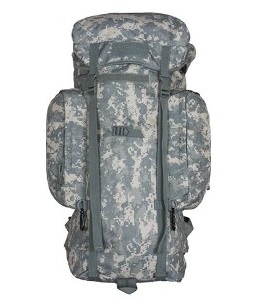 Gear up with our durable, high-quality kids army gear.